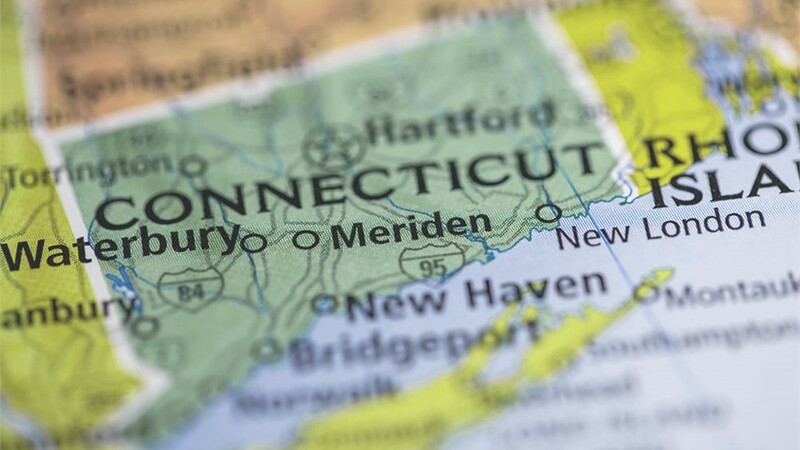 Wherever you call home, our Connecticut remodeling services are here to help you live more comfortably. 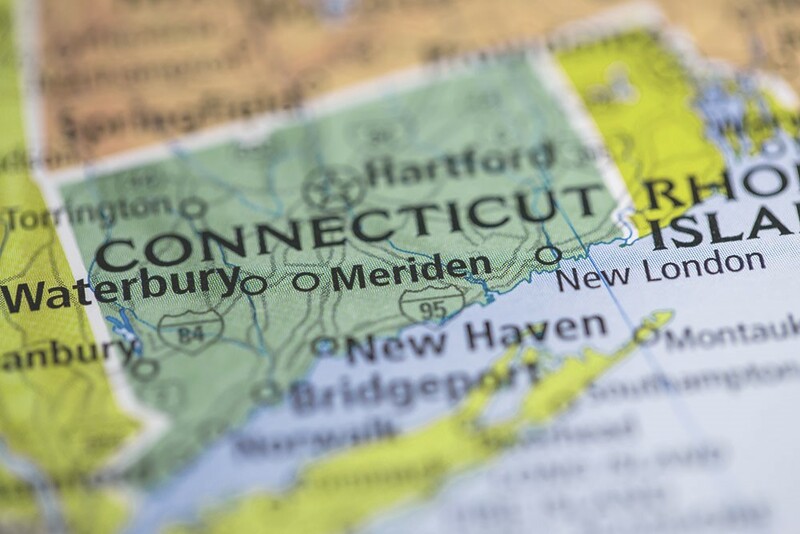 Since 2002, US Remodeling Group has been Connecticut’s unmatched home remodeler of choice, wowing customers across the state with our superior work and exceptional customer service. 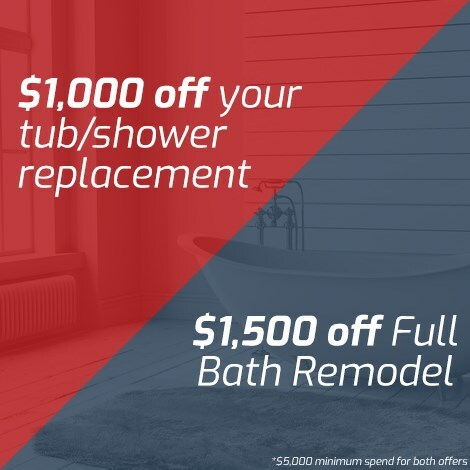 From bathtub replacement and full bath remodels to exterior renovations like replacement windows and doors, siding, and roofing, we focus on high-quality home improvements that deliver lasting value. For you, that means a more durable and comfortable home from the inside out, offering benefits like an updated style, safer bathing, and increased energy efficiency. 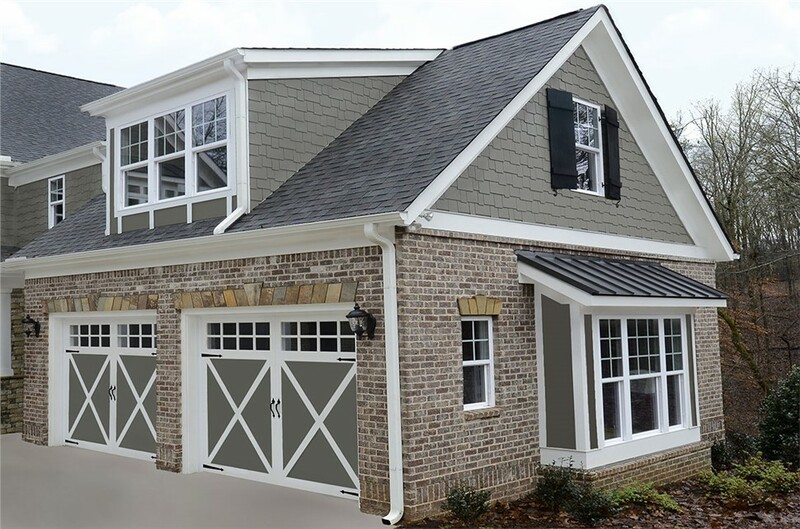 The entire staff at US Remodeling Group is committed to earning your trust with our outstanding customer service and professional approach to every remodeling project. With an A+ rating from the Better Business Bureau and well over a decade of experience, you can trust our proven expertise for any indoor or outdoor remodel—from convenient replacement showers to our ultra-durable siding. Our commitment to excellence has earned us several awards from Angie’s List as well as the IKO Pro – Elite Contractor designation. Get Started with Proven and Reliable CT Remodelers Today! Whether your Connecticut remodeling projects are big, small, simple, or complex, US Remodeling Group is here to meet your every need and exceed your highest expectations. To learn more about the lasting benefits of our interior and exterior remodeling, give us a call today! For a free, no-obligation quote, simply submit our online request form right now.